Happy moments are something that each and every individual deserves in life. Birthdays, celebrations, career promotions, anniversaries are all the beautiful days that come across to making a beautiful and worth living life. We celebrate happiness in different ways, maybe go for trips or have your favourite food, spend good time with friends and family, etc. But parties hold a major part of our happiness. Celebrating every happiness with a party is what adds on to it and so does Bunnybash.in help its audience plan a perfect party for their friends and family! BunnyBash offers services related to the event and party rentals, party decor, party snack boxes, event artists, venue booking and DIY (Do-It-Yourself) party boxes. 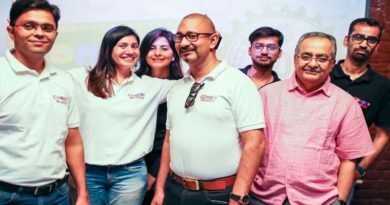 They have started off their services at Bengaluru aiming to expand in other cities of India including Hyderabad, Pune and Mumbai by end of July 2019! Just like other eCommerce websites, they sell DIY party boxes in pan India via their own website BunnyBash.in and platforms like Amazon and Flipkart. 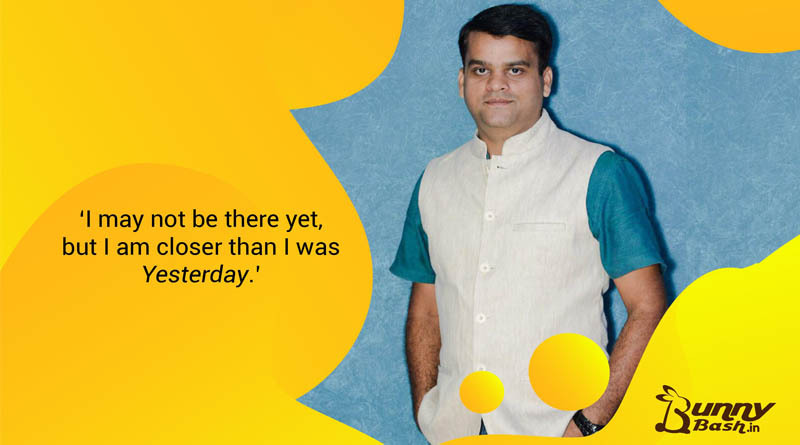 The born seller, Anurag Singh started BunnyBash with a sole aim to simplify the service process of the event industry. Born in Uttar Pradesh and bought up in Jamshedpur, he landed up to Bangalore to pursue his graduation in business management in 2007. 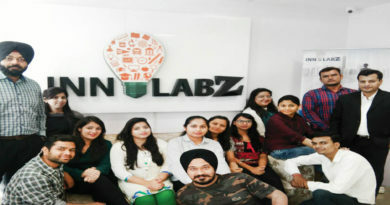 He started off with his own private limited firm named Green Flag Branding Solutions in the year 2010 serving his customers with localised marketing and customer acquisition solutions. With the privilege to work with over 100 brands, both local and international, he stepped forward to consulting in branding and marketing strategies for educational institutions, restaurants, etc. He lately came up with his new start-up named BunnyBash that today offers all the party needs right from small party gifts to organising of events and artists! BunnyBash.in focuses on offering a positive experience, surprise planning, experimental gifting, rental services and event production. Currently, they craft birthdays, naming ceremonies, baby shower, surprise planning housewarming, engagements, and various other corporate events. BunnyBash has a huge focus towards encouraging the DIY culture. They promote this by selling DIY theme boxes on their website and other eCommerce platforms. BunnyBash also deals with handcrafted gifts for you to give your loved one’s various surprises and beautify the home decor. 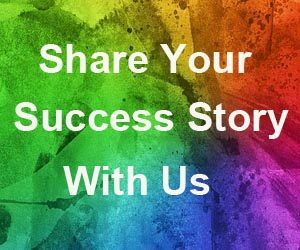 Artists – They have come up with a great idea of building a platform for the creative artist freelancers connect with customers who are planning parties. Be it magicians, singers, anchors, bangle artists or any other sort of talent coming up, they get them connected with the people who look forward to these talented artists at their parties. Gifts – BunnyBash has gift options, both DIY and general gifts for all age groups right from toddlers to aged people. These products include party filler boxes, frames, greeting cards and much more. You may browse their categories namely Party in a Box, Handcrafted Gifts, Photo Props and Snacks in a Box to check out the interesting items. BunnyBash also has various rental products in categories of gaming, camping, tent houses, sound systems and lights. They have taken this step forward to offer products on rent to people who look forward to organising beautiful parties for their loved ones. They have a huge collection of gaming products for kids, generators, sound systems and everything that can become a booster for the parties. Services – lastly, they offer party and theme décor services to make your parties much more beautiful and stunning! Anurag Singh believes that a startup formed focusing towards complying the needs of the market is what makes a company grow. Identifying the need for party planning support, creative party products and event planning, BunnyBash has enhanced the quality of party bashes! 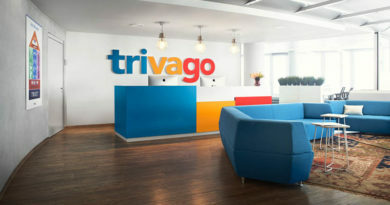 Trivago’s globally traveling success journey?